The South West is quickly establishing itself as a hotbed for creative talent with an explosive live music scene fixing cities like Bristol, Bath and Frome firmly on the UK tour calendar. So it’s no wonder that from this lively and experimental soil bursts forth a band like Karma Club. 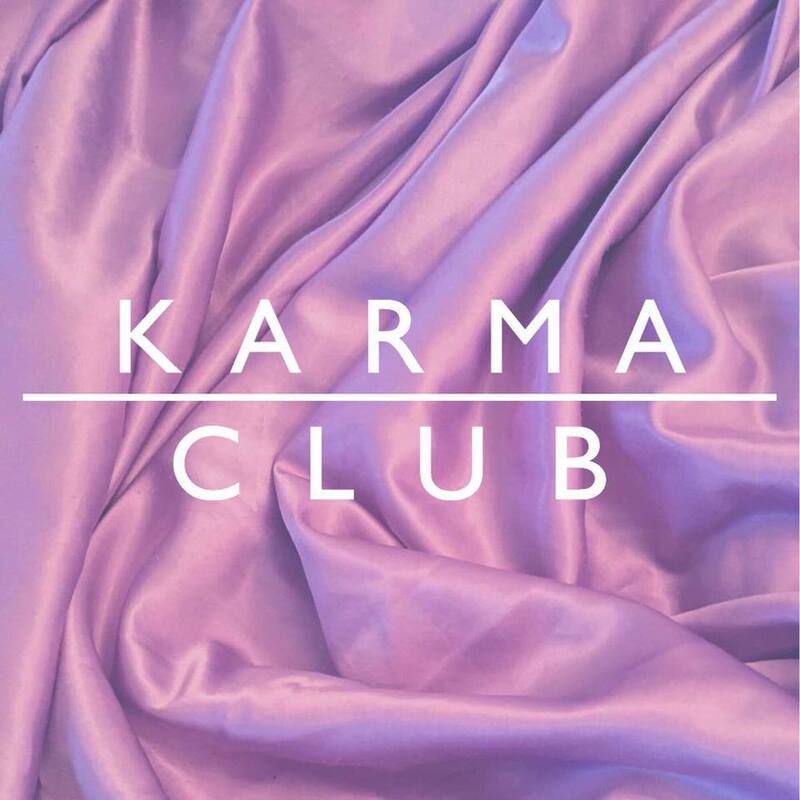 Now I may be a little bias given that the band are home town lads but I don’t think anyone would disagree that Karma Club brings something different to the synth sound. They’ve been compared to the likes of Bombay Bicycle Club, The Cure and The 1975 and they certainly sit well in this pedigree. Their anticipated debut EP, Smile it’s good for you, is a collection of strong bass hooks and joyful swirling rhythms that scream of a deep musical pedagogy. It is like a burst of summer with the undertones of a cracking hang-over that makes it light yet with a dark edge threatening to push through at any moment from the grinding strings of The Collective. From the Afro-indie pop beats of Timelines to the 80’s style grunge rifts of Coming Over their song writing and production is a firm nod to some heavy-weight influences. In fact Sixties feels like a respectful nod to the visionary work of recently passed synth legend William Onyeabor, who was arguably one of the earliest and biggest influences on the world synth scene. This sense of coming from deeper, more prescient roots is no accident. The band’s founding aim was to influence the future of every individual through the action of their music. That’s fighting talking and I am not sure, despite all of its brilliance, their first EP manages to quite hit that mark but they feel like a band that have a lot more to offer and if this first contribution is anything to go by, with a little experience, they might just well deliver that knockout punch! Smile it’s good for you is produced by another South West legend, Bruno Ellingham who has worked with the likes of Massive Attack (Bristol band of course) and New Order. It is out now and a string of tour dates are planned across the country including a trip back home – see you there lads!